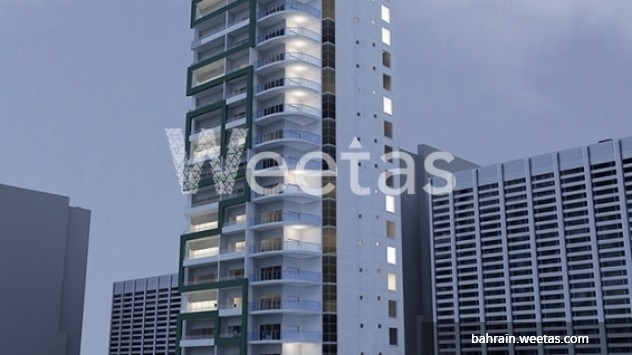 Capacious apartment satisfies all your needs for nice and serene residence in Bahrain for sale in Ivory Tower residential project. The apartment is comprised from 1 bedrooms, 1 bathroom, and a balcony overlooking a fascinating view of the city. It extends on 72 square meters and offers a handful of life experiences beside comfortable life. Ivory Tower facilities are specially tailored for your entertainment. Swimming pool, fitness gym, sky garden and many other amenities are available around you all around the day. Call us for more information or reservation. 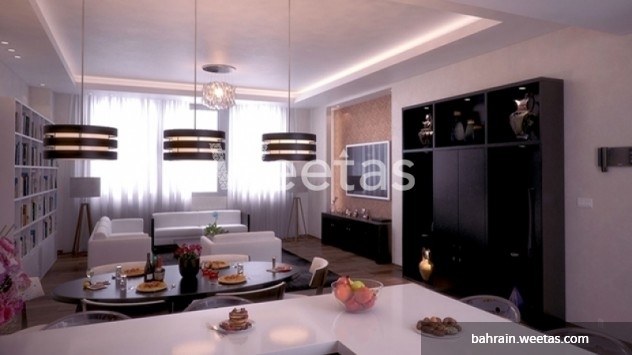 This property costs 2.7% less than the average 1 Bedrooms Apartments in Juffair area.